Bay Avenue's retail stores are all about convenience, offering people who live and work in the area, the ease of shopping for everyday essentials and more. 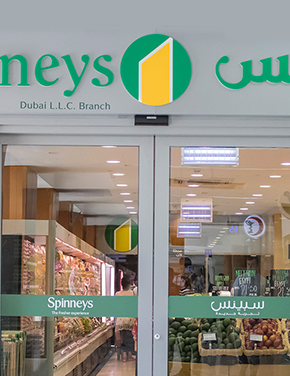 If you are looking to shop for fresh products and daily essentials then Spinneys, Choithrams Bay Avenue, WH Smith and W Mart are the places to go. Several pharmacies are available around Bay Avenue including Health First Pharmacy, Aster Pharmacy and Life Pharmacy Bay Avenue. 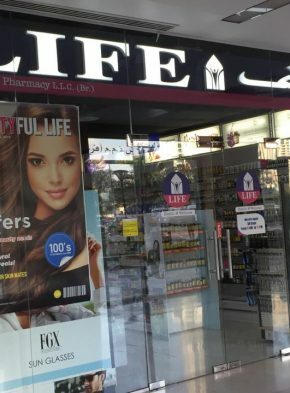 For all your other daily needs, you can visit Al Ansari Exchange, Capital Exchange, Champion Cleaners Centre, E R Laundry, Made to Measure, The Sewing Corner, Lavender Laundry, Print World Advertising, Kodak Photofast and Desco. 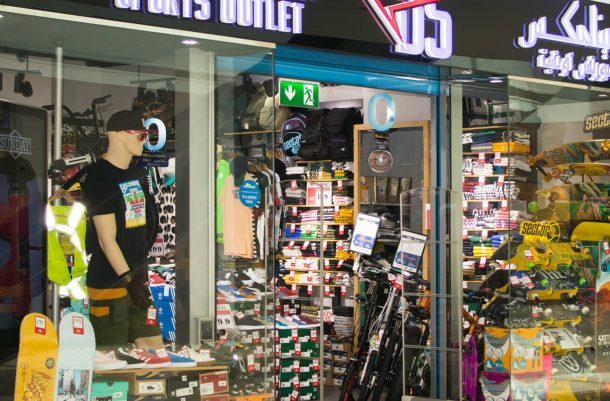 Other retail outlets offered by Bay Avenue include Big Brands, UTURN Readymade Garments, Dynamics Sports, Phone To Go Electronics, UREACHCELL Electronics and Signature Studio – Pakistani Fashion Boutique.